The staff at the Conley, Ga., location have well over 150 years of combined rental experience. 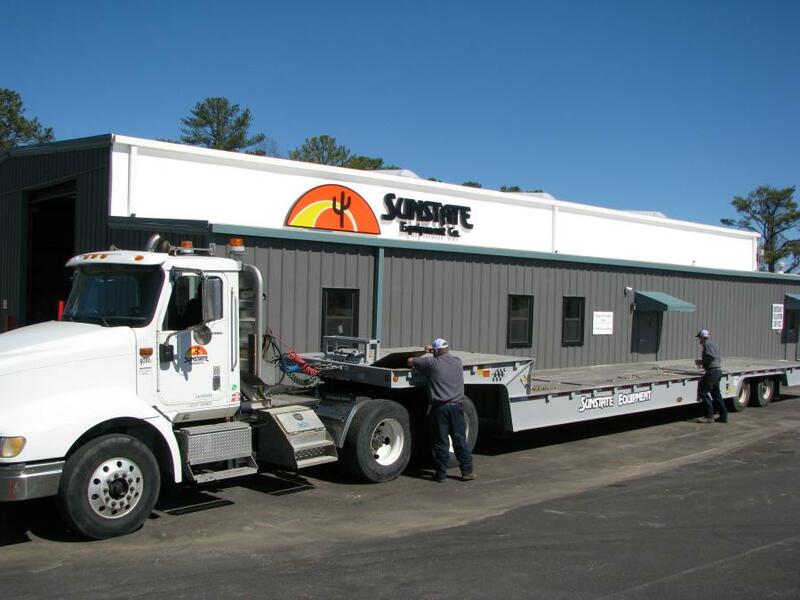 Sunstate Equipment Co., the sixth largest construction equipment rental company in the U.S., recently opened its first branch in Georgia. 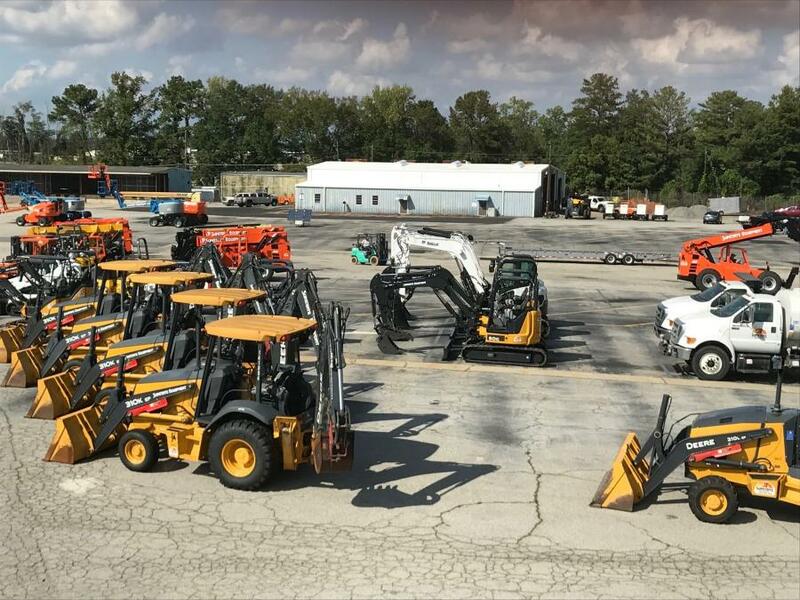 The 9-acre Conley facility brings more than $9 million in brand new construction equipment to the Atlanta area. Founded in Phoenix, Ariz. more than forty years ago, Sunstate now brings impeccably maintained rental equipment; knowledgeable, dedicated rental professionals; timely delivery; and 24/7 emergency service to construction, industrial and convention customers throughout 10 states stretching from California to Georgia. Located at 4460 Moreland Ave. in Conley, Ga., the newest Sunstate branch is led by a select group of seasoned Sunstate pros with a combined 150 years of industry experience. 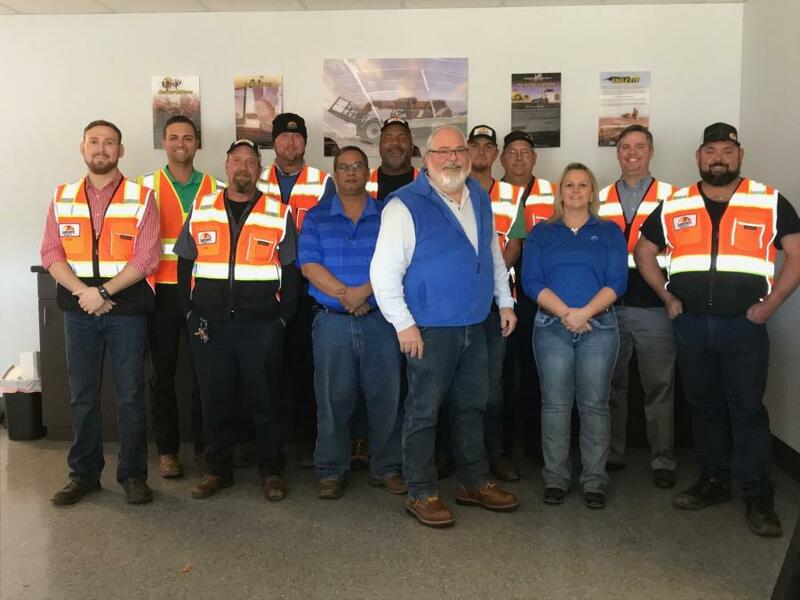 The local team leaders for the Conley facility originally hail from the south and are excited to extend Sunstate's culture of putting people first to familiar stomping grounds. With additional tenured team members bringing its expertise from Arizona, Colorado, Texas and California, along with new, talented local team members, Sunstate is ready to bring their signature customer service to Atlanta. Company representatives said they are excited to show the great folks of Atlanta their way of doing business, which is provide customers with the best rental experience possible. With a team of noncommissioned salespeople, rigid safety and maintenance protocols, quick and responsive attention, and core values that emphasize integrity, teamwork and empowerment, it's no wonder Sunstate has earned a reputation as the rental people you can depend on. With another facility scheduled to open early summer 2018 in Marietta, Sunstate's iconic cactus logo will become a familiar site as they deliver first-class service to even more jobsites throughout the Greater Atlanta area. For more information, visit Atlanta.SunstateEquip.com or call 678/268-6590. 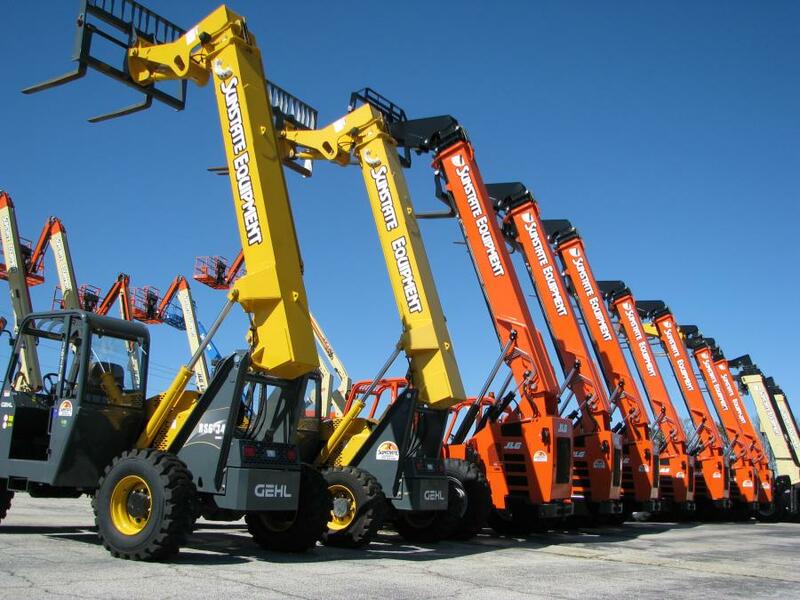 Founded in 1977 by equipment rental pioneer Mike Watts, Sunstate Equipment Co. now has 63 branches located throughout 10 states under the leadership of CEO and President Chris Watts. Sunstate provides construction, industrial and special event companies with top quality construction rental equipment and tools. Through careful growth and a longstanding commitment to put people first, Sunstate has earned a reputation of dependability and customer service. Developing steadfast relationships with employees, vendors and customers is why more than 20 percent of Sunstate's team of over 1,600 employees have been with the company for 20 years or more.